In this project children develop their knowledge and skills in designing and making with fabrics in a project on puppets. 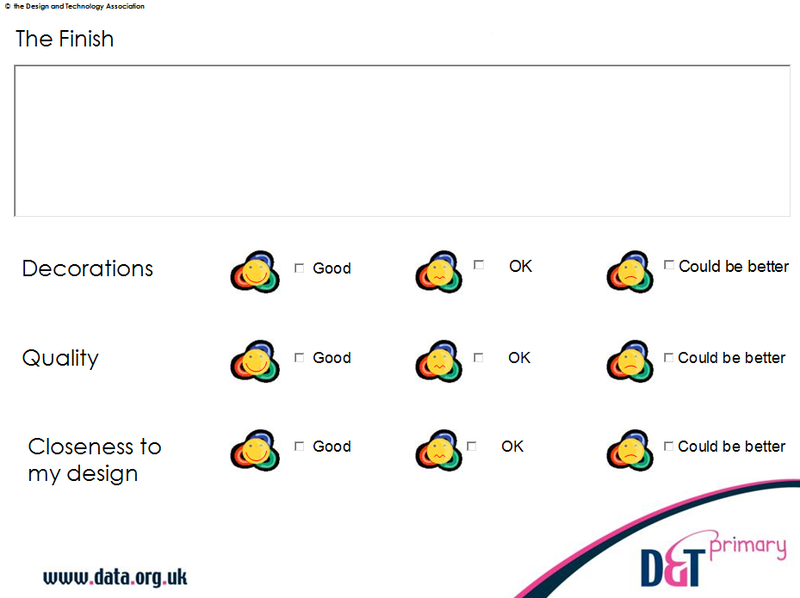 The resources include a unit of work and D&T Association helpsheet. It involves children making a textile product by marking out, cutting and joining pieces of fabric. 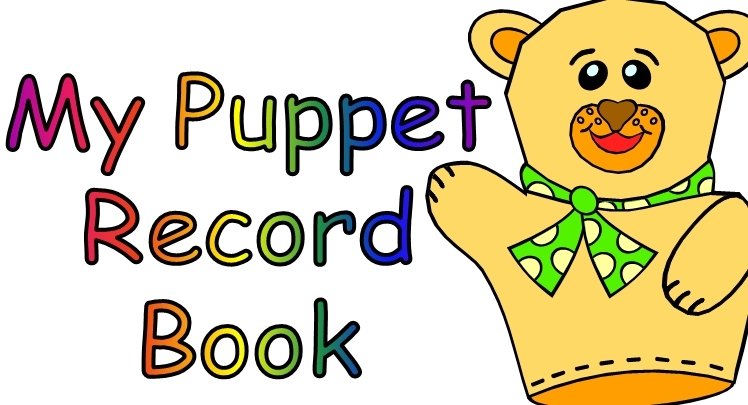 They will look at a selection of hand puppets and base their design on their investigations into how the puppets have been made and who they have been designed for. 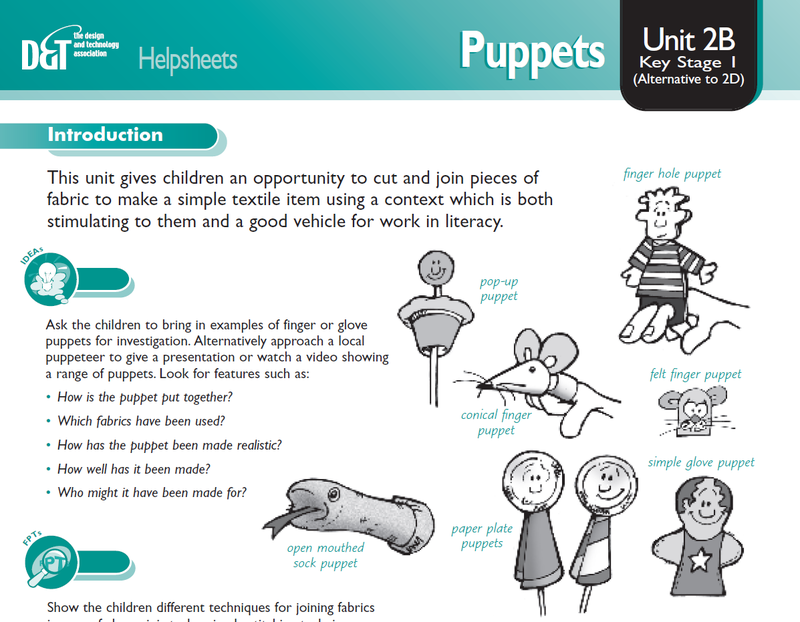 This unit provides a context for work in literacy and offers an opportunity for children to make up their own play or to retell a familiar story using their puppets. It has been adapted to include e-portfolio and as such includes an emphasis on ICT. Additional resources are included, presented as an e-portfolio for teachers to use to present the project and to encourage children to make decisions about their designing and to evaluate their work. There is also a pupil workbook for recording the stages of their work to go alongside the e-portfolio or to use as an alternative. The resources are ideal for using with new technologies and interactive whiteboards. This could be adapted by focusing on another simple textile product, for example a protective bag that can be made from a limited number of pieces.